Join Us: Liposuction and Lipo Transfer Discussion at Azura! Save the date for Thursday, July 20, 2017! 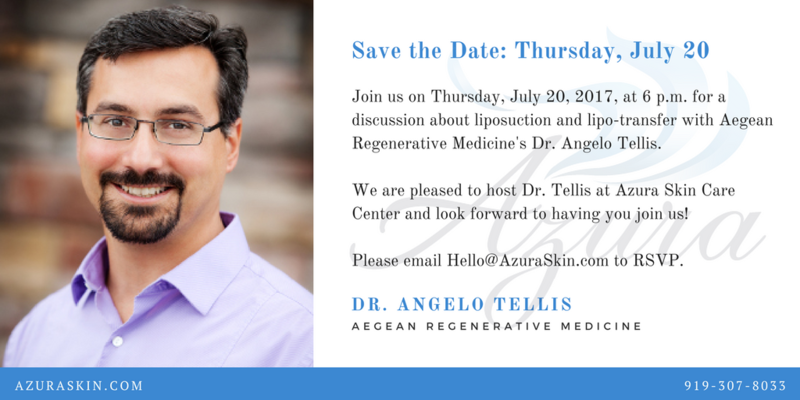 Join us on Thursday, July 20, 2017, at 6 p.m. for a discussion about liposuction and lipo-transfer with Aegean Regenerative Medicine’s Dr. Angelo Tellis. We are pleased to host Dr. Tellis at Azura Skin Care Center and look forward to having you join us! We will have light bites for you and everyone will leave with a better understanding of liposuction, lipo transfer and a swag bag full of goodies. Private consultations for evaluation can be made for another day. 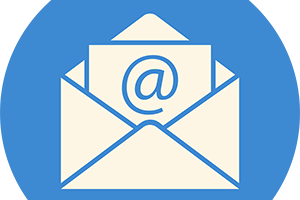 Please email Hello@AzuraSkin.com to RSVP. We are limiting this event to the first 12 that RSVP.